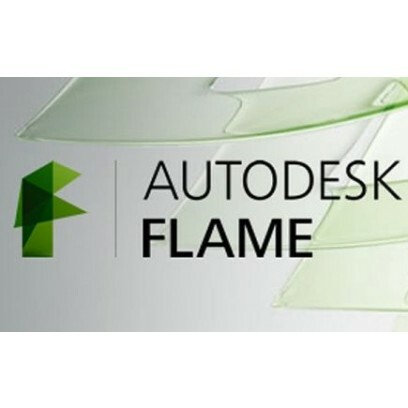 Combine the interactive speed of traditional 2D compositing and powerful 3D visual effects with Flame. Includes WYSIWYG preview for artists in session. Batch, a node-based procedural compositing environment, integrates with the timeline and desktop to combine 2D and 3D elements. Oversee projects, create consistent looks and correctly match graded and 3D VFX shots. Includes scene detection.